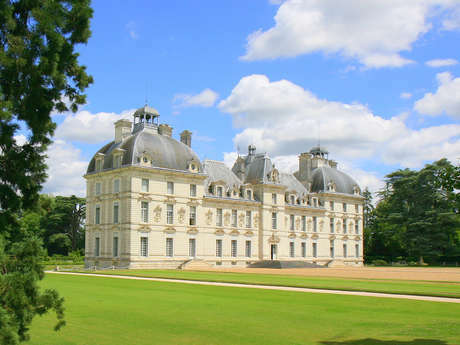 When you explore the great Chateaux of the Loire like Chambord, Amboise, Blois, don’t forget Cheverny. 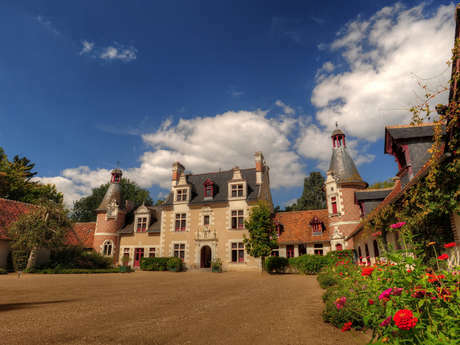 « La Closerie de l’Aventure » is a guesthouse of great charm and character in the heart of the Touraine. 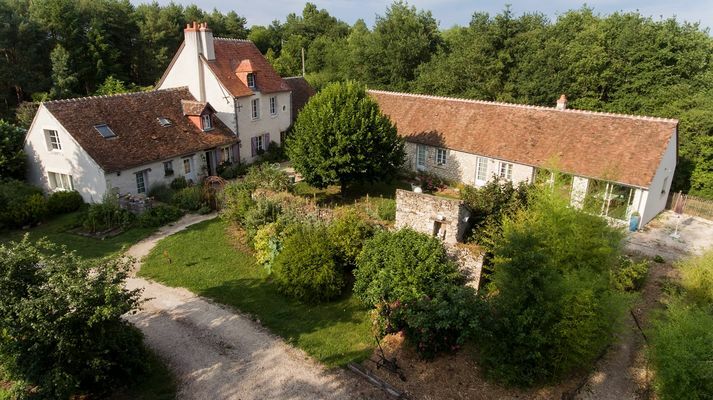 « L’Aventure » is waiting for you in the heart of the Loire Valley surrounded by nature in a 15-acre authentic property around a 17th century restored croft. Are you ready to try the adventure with us? 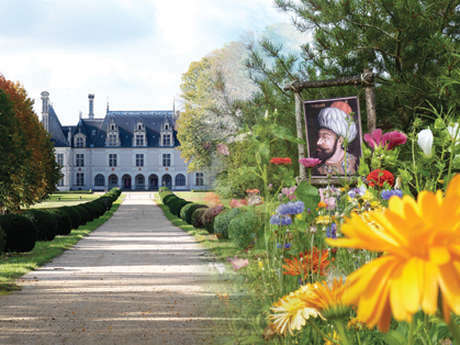 La Closerie de l’Aventure is at Cheverny in the Loire Valley and the heart of the Châteaux of the Loire. There is no review about Closerie De L'aventure, be the first to leave one !